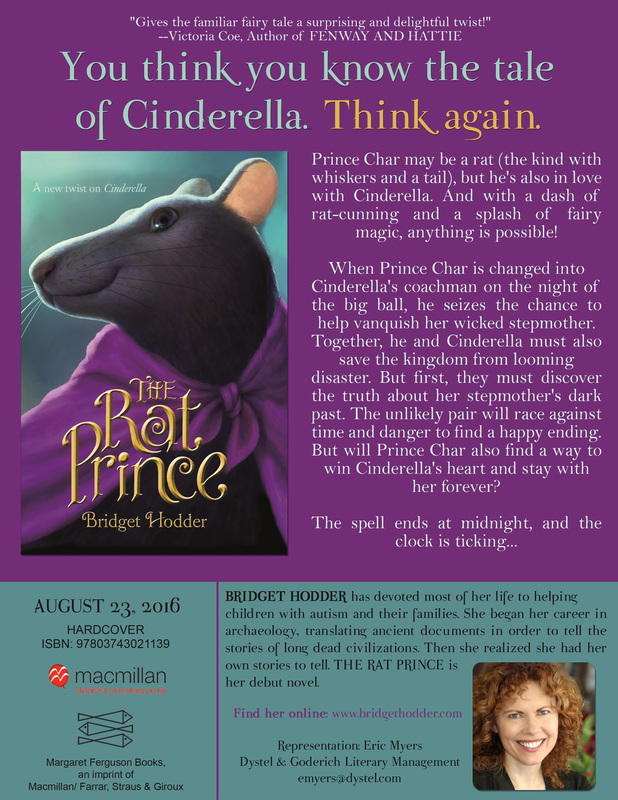 Would you like Bridget Hodder to appear at your school, conference, or event? Contact her to set up an easy connection! She can chat in Spanish and French to your group, as well as English. Bridget is an experienced public speaker (in person, on television and on radio), and is equally at home addressing a large auditorium full of people, or a small group of any age. She is also available for Skype visits. She loves engaging with readers and writers. Topics can include classroom discussions, writing workshop visits, book clubs, publishing track chats, and more. Teachers, click below for a Common Core alignment, with fun activities geared to specific strands, to use in the classroom!